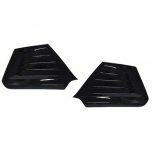 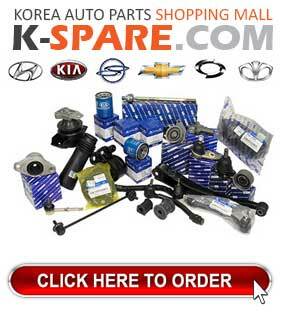 ITEM: SPORTS STYLE Fog Lamp Molding Set for 2015-2016 Hyundai Avante AD / E.. 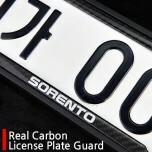 ITEM: Real Carbon License Plate Guard for 2009-2013 KIA Sorento MANUFACTURER : AUTOEN (KO.. 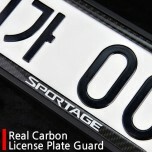 ITEM: Real Carbon License Plate Guard for 2010-2013 KIA Sportage MANUFACTURER : AUTOEN (K..